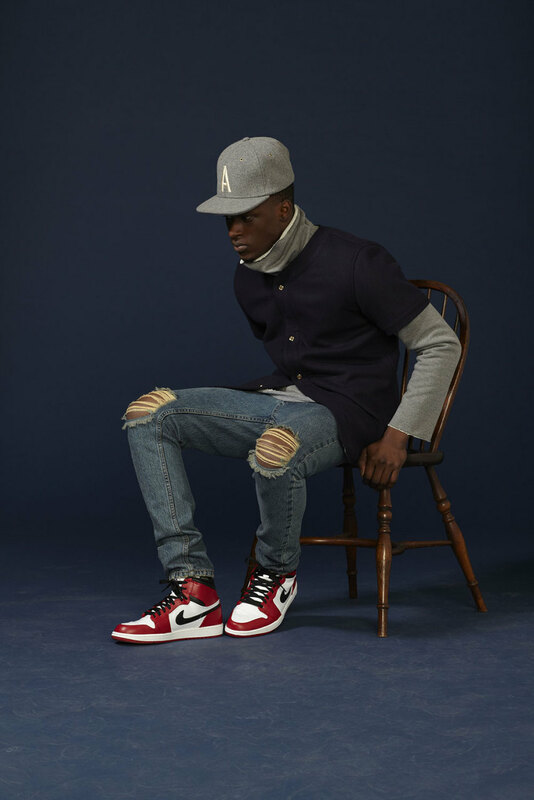 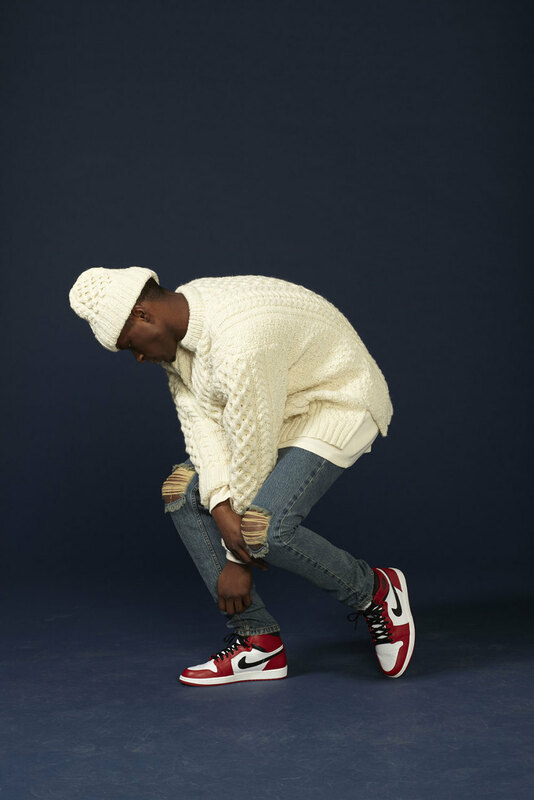 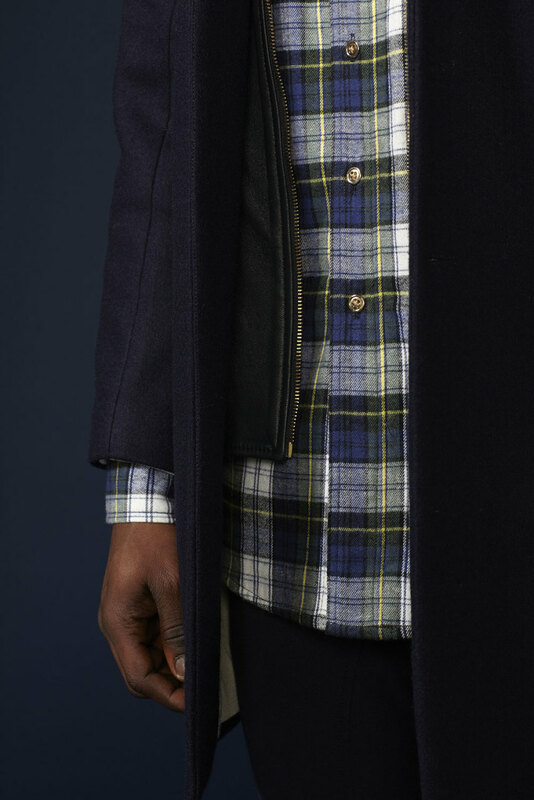 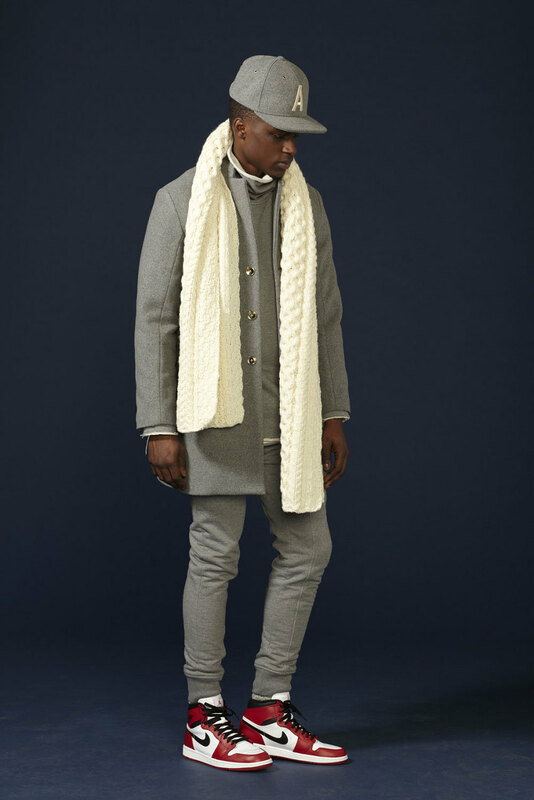 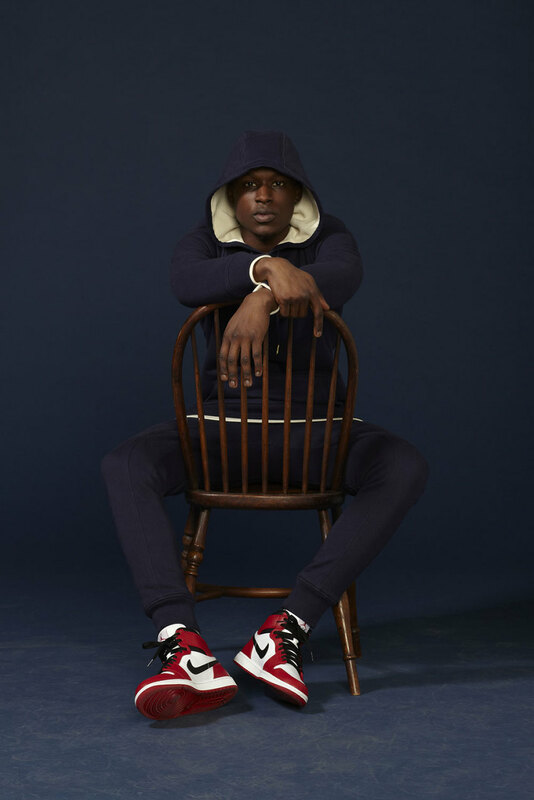 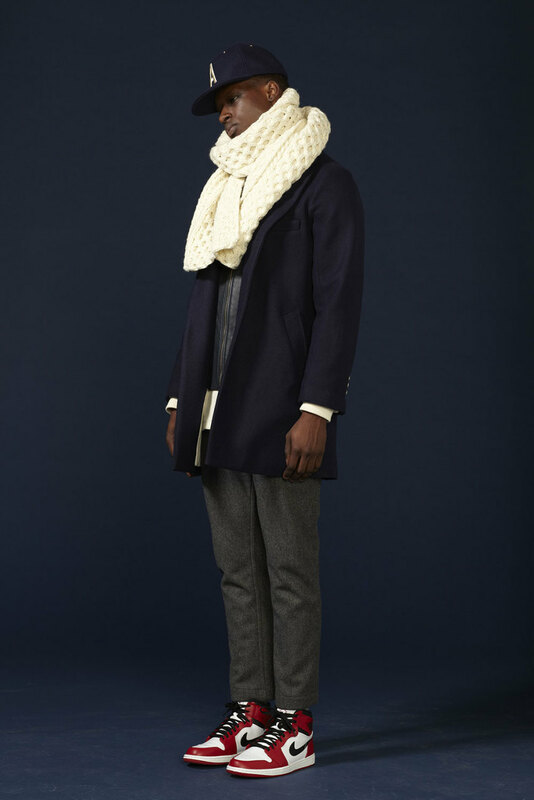 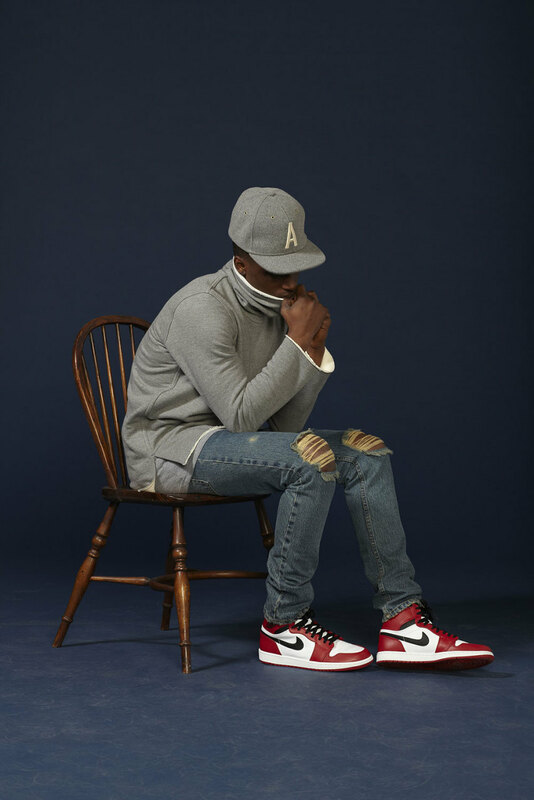 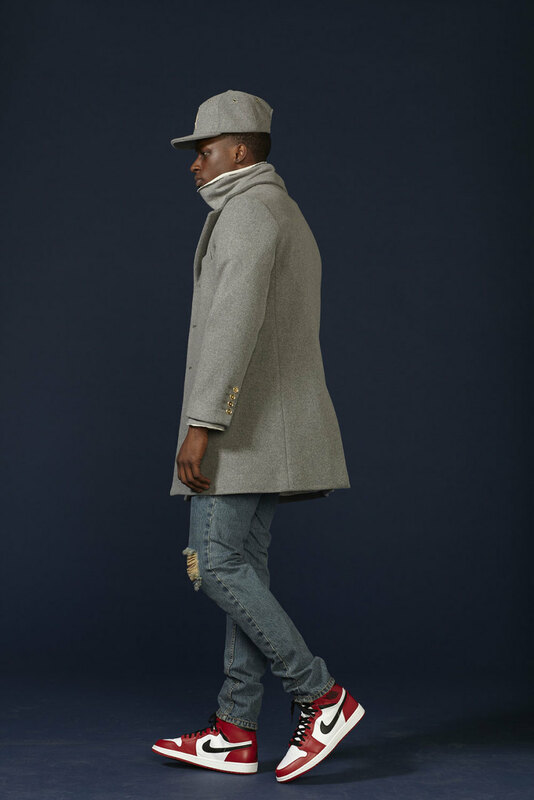 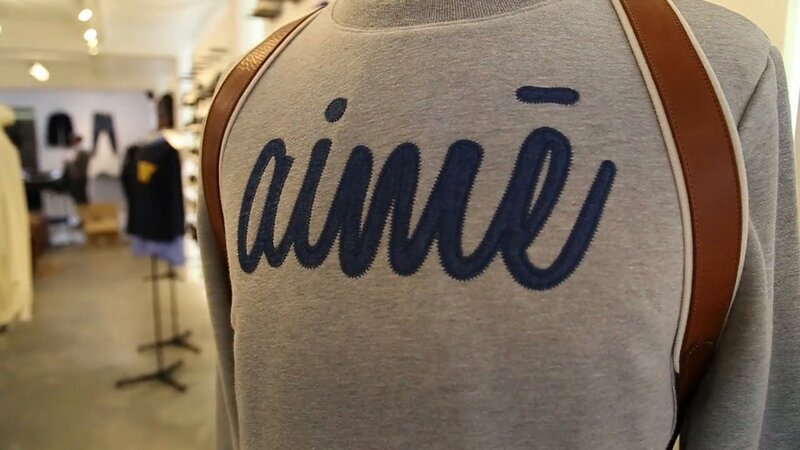 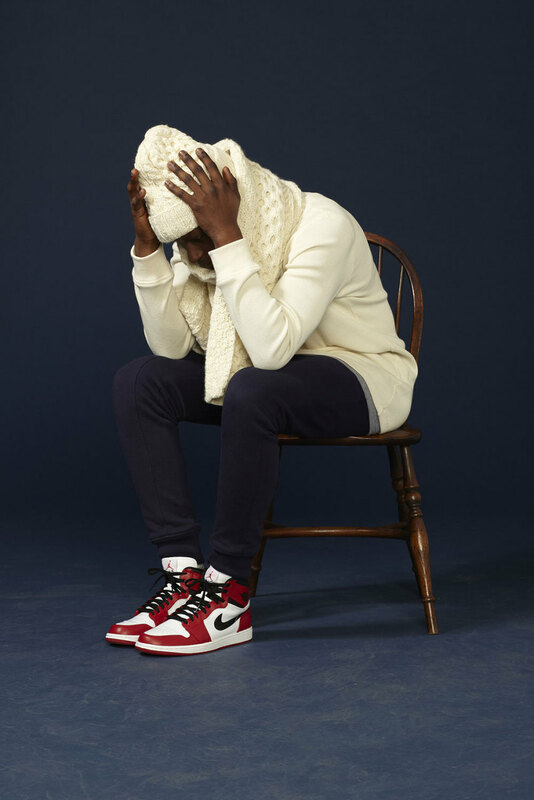 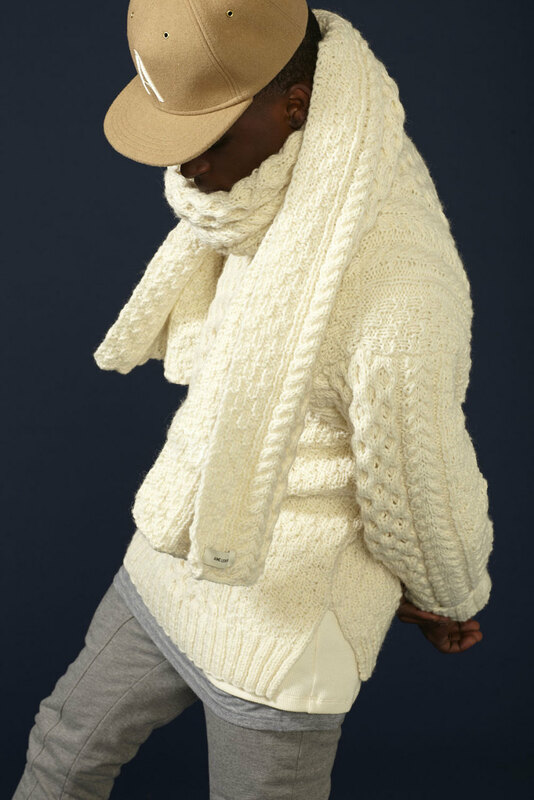 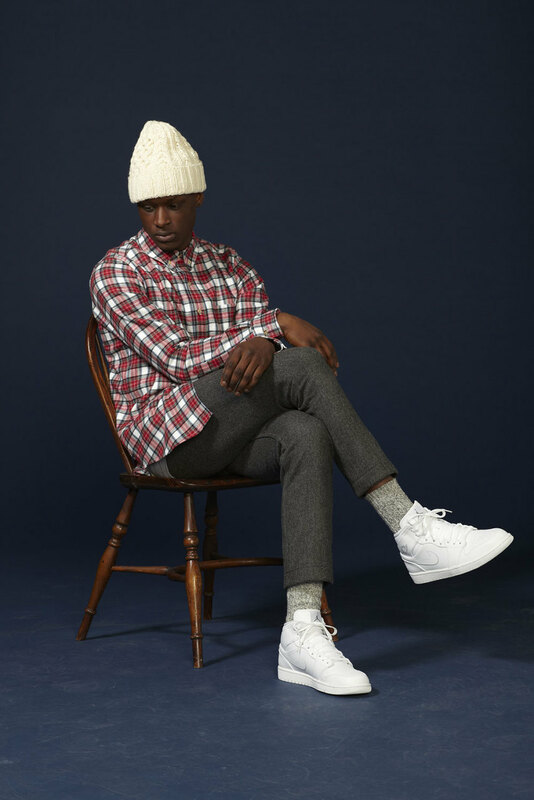 With this presentation from New York City rookies of the contemporary menswear scene, we see modernized iterations of a variety of American fashion staples from the industry newcomers, Aimé Leon Dore. 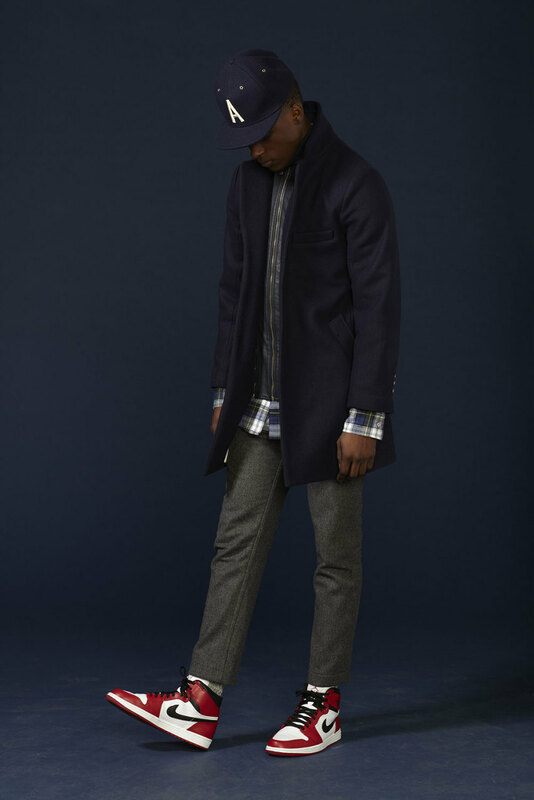 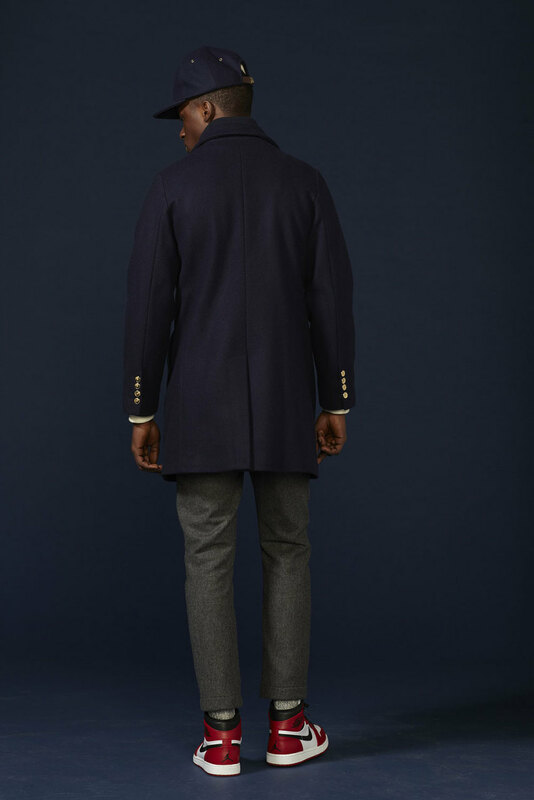 In the 14 piece collection we are shown shirts, trousers, jeans, sweats, and plenty of accessories designed with a very grown up streetwear look, all constructed in New York’s famous Garment District. 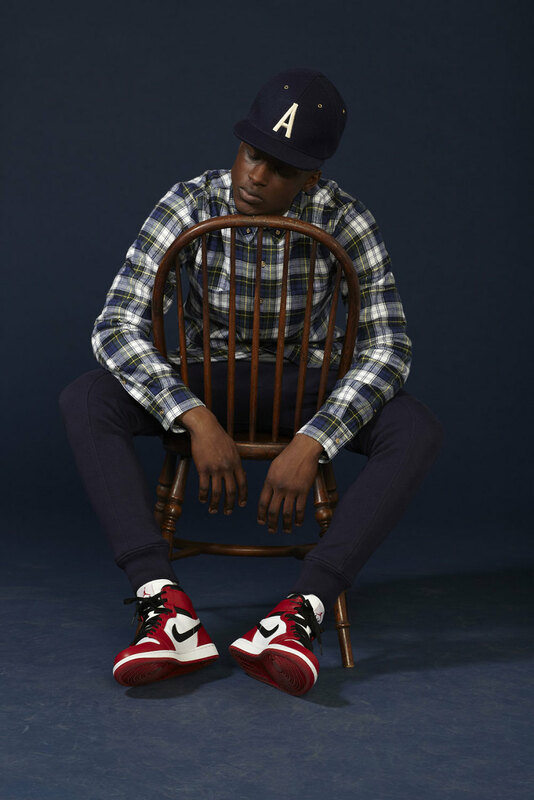 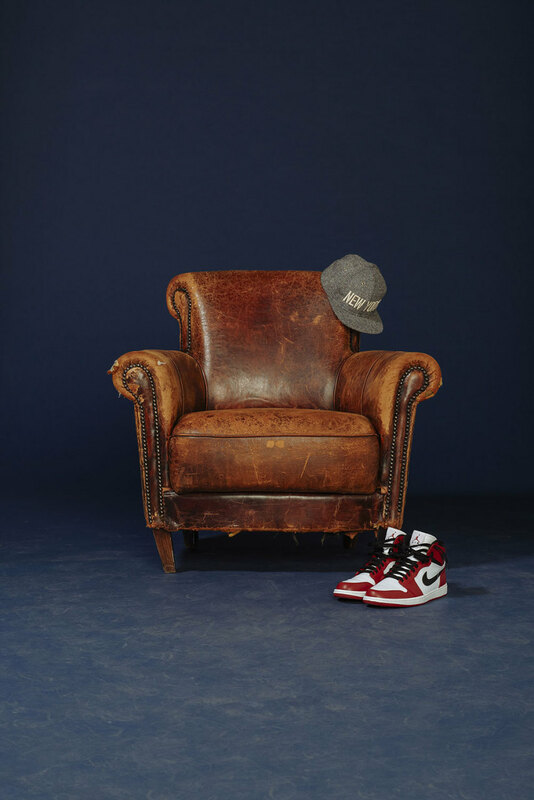 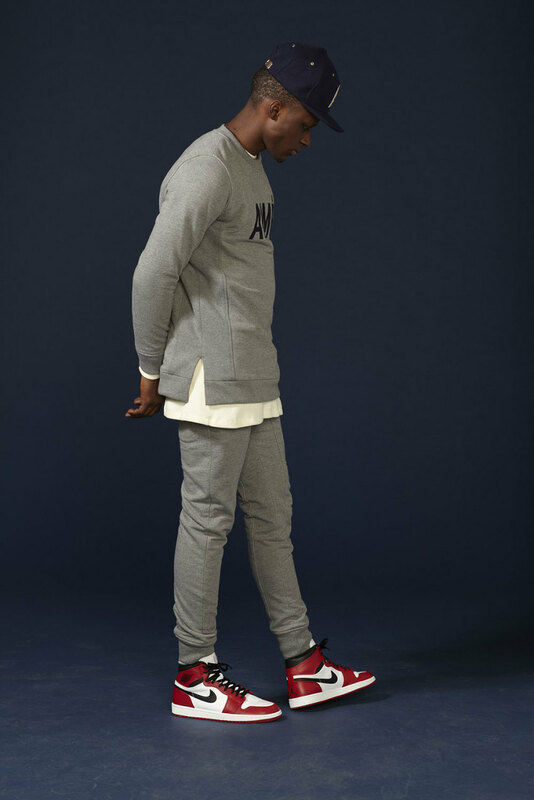 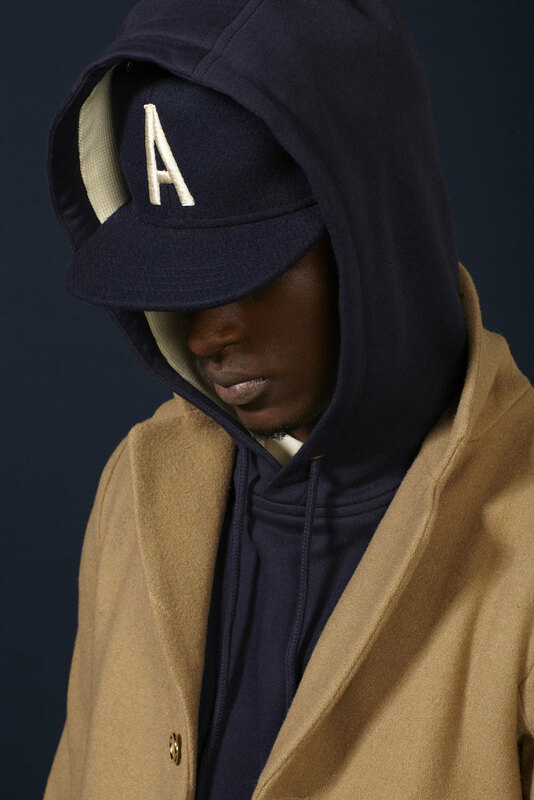 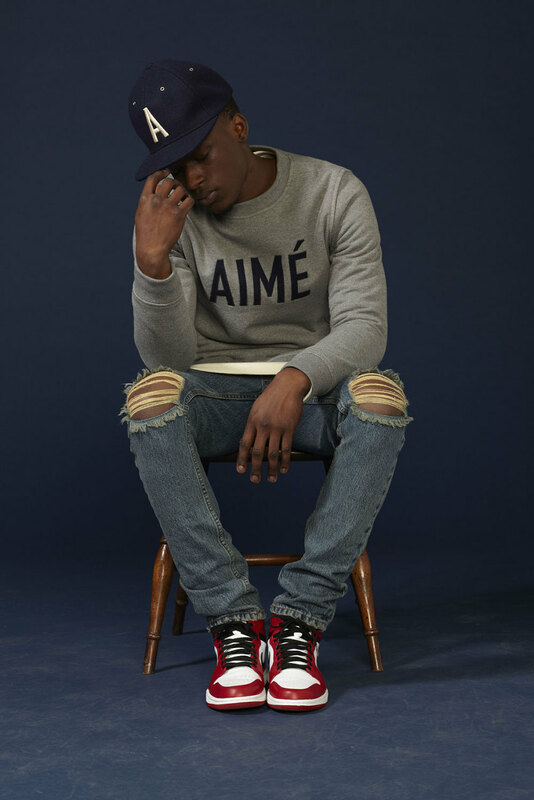 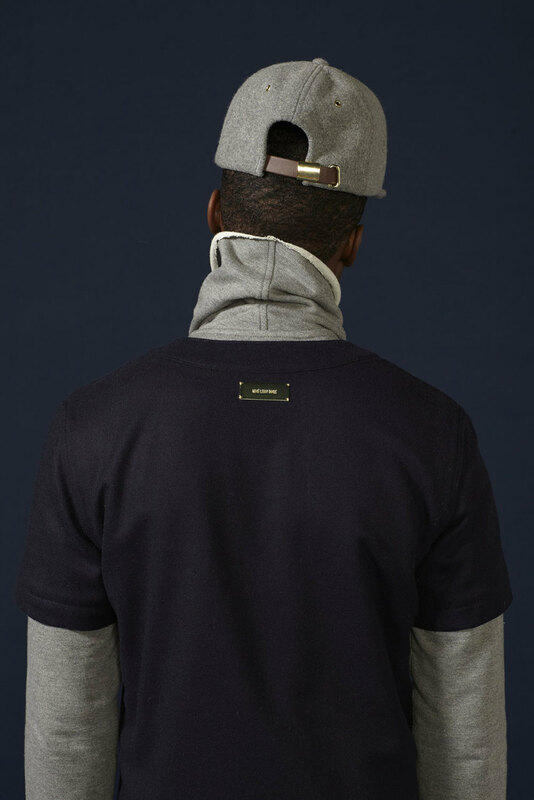 The Aimé Leon Dore “0214 New York” collection is available on their webstore as of yesterday in its entirety.